Hal Chase was One of the Greatest Baseball Players of the Dead-Ball Era. Hal Chase, nicknamed “Prince Hal”, was a first baseman and manager in Major League Baseball. 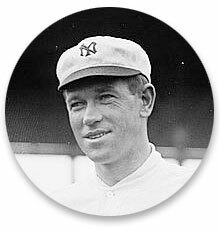 During his career, he played for the New York Highlanders (1905–1913), Chicago White Sox (1913–1914), Buffalo Blues (1914–1915), Cincinnati Reds (1916–1918), and New York Giants (1919). After a nearly twenty-year illustrious, Hall of Fame-caliber career, Hal Chase was disparaged by the media and Organized Baseball as being corrupt. The truth is that corruption and gambling were ubiquitous in America and in Baseball well before and long after Hal Chase. Organized Baseball made an example of Hal Chase to send a clear message to all that gambling in Baseball would no longer be tolerated. Should one of baseball’s greatest players be inducted into the National Baseball Hall of Fame, or should baseball continue to blacklist him? Read our case for Hal Chase in the Hall of Fame and let us know what you think. 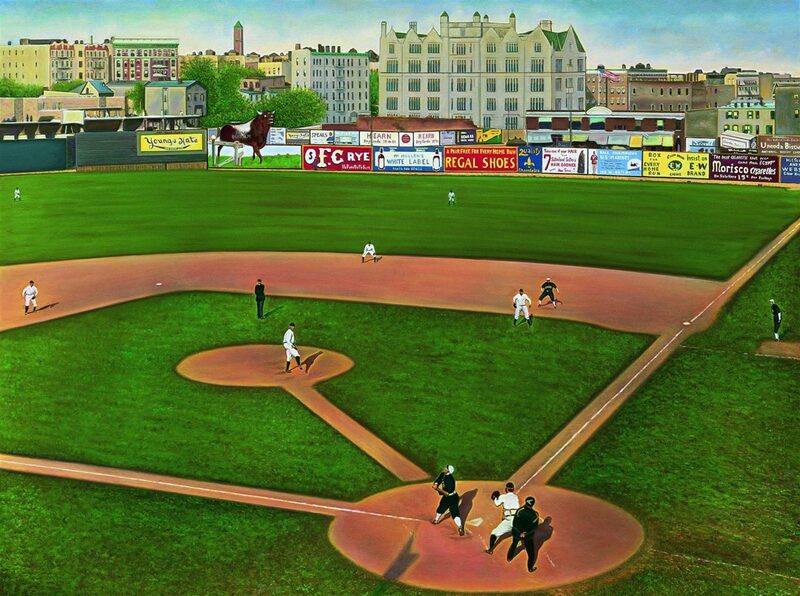 New York Highlanders at Hilltop Park photo courtesy of Bill Goff, Good Sports Art. A special thanks to authors Chris Goode and Lynn Bevill for their extensive research of Hal Chase and their contributions to this site.